Create beautiful art everybody loves! How to create better paintings with the confidence of a master artist. Relax and enjoy painting the way it was meant to be enjoyed. 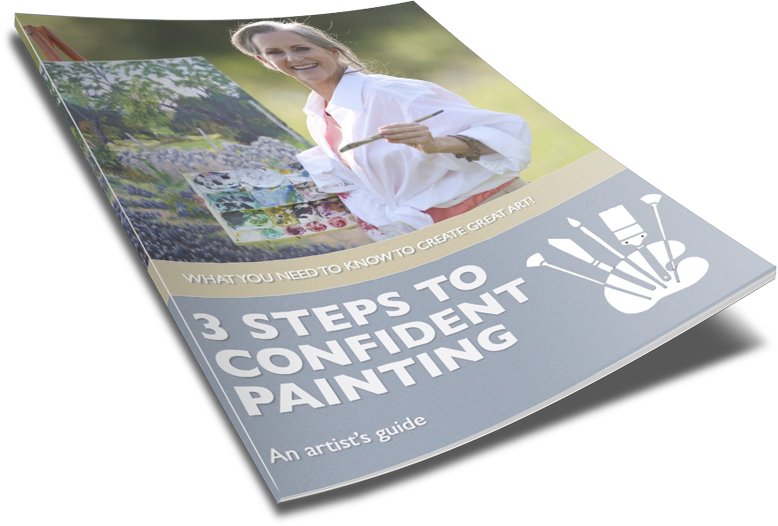 Our exact 3 Step formula that will give you confidence at the canvas and have you creating better paintings. 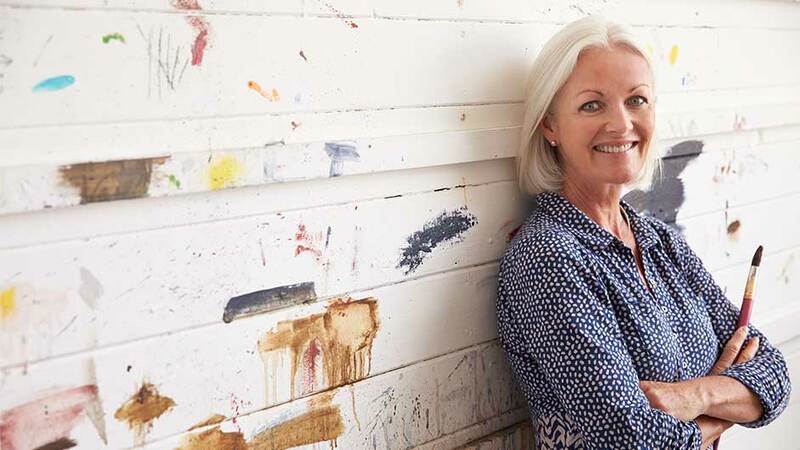 The four types of teachers and which ones will truly advance your art goals. The second and most important step to achieving your art goals. Why skipping any of these steps will doom your art to the hallway closet. How to set yourself apart from other artists. Two (of the seven) components that you'll find in all great art. Hi! We're Alexander Art home of the Bill Alexander method of wet-on-wet oil painting. We help aspiring artists and even those who have been painting a while create more beautiful artwork faster and easier than they ever thought possible.